Tis’ the season for struggling to leave your warm bed. To give you an idea of the type of lazy girl I am, this blog post has been sitting in my drafts since December 2016. Here we are in December 2018, and I finally made my way back to it. Better late than never! Sometimes folks confuse practicing self-care with being lazy. 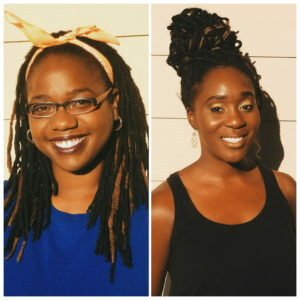 If you’re looking for gifts for your girl that needs some TLC click here, if not–keep reading. Subscription to her favorite streaming service. Nothing says “Happy Holidays” like a free month or two of Hulu, or Netflix, maybe get fancy with an HBO or Showtime add-on. 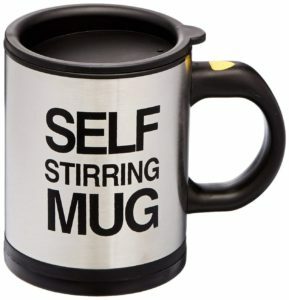 Self-stirring coffee mug. I was today years old when I learned this was an actual thing. Not only will she save energy from stirring the coffee, but there will be less dishes to wash when she’s done! A bed tray. She will obviously need a bed tray for her new coffee mug and remote control. A shirt that proclaims her laziness. 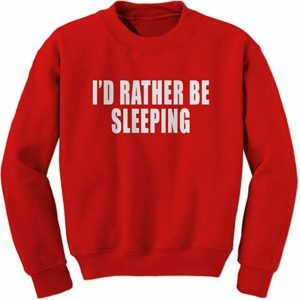 The “Nap Queen” and “I’d Rather Be Sleeping” shirts are some of my faves, but “I Can’t Adult Today” also makes the list. 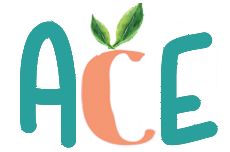 E-books or audiobooks. Sometimes turning pages is hard. Some type of inspirational book to encourage to stop being lazy like “Becoming” by Michelle Obama. Sorry if you came here looking for a long list of gift ideas. What did you expect coming from a fellow lazy girl? 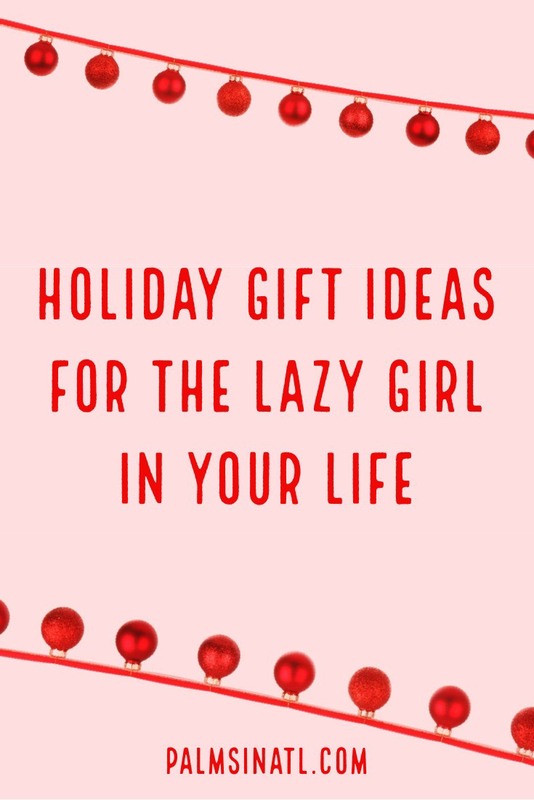 What are you getting the lazy girl in your life, or what’s on your lazy wish list? Comment below or tweet me @PalmsInATL! ¹Navigating life in the Palmetto and Peach States; ²Supporters of coffee, liquor, laughter and sweatpants.